Bitcoin Transaction Anonymity - Is Bitcoin Anonymous? Whatever you may think, Bitcoin is absolutely not anonymous. All Bitcoin can be traced back to its original user and the identity of him or her can be easily found. Veterans of Bitcoin transactions are fully aware of this and it is not something new for them. But beginner may still not be aware of this feet. If you are Bitcoin beginner, you should know that Bitcoins are not anonymous! People who are aware of the exact nature of Bitcoin know that it is pseudonymous or rather pseudo-anonymous than actually being anonymous. To explain it in a simple way, sending a Bitcoin is like writing a book or an article under a pseudonym. The Bitcoin you send will be linked with your pseudonym and if your pseudonym is linked with your real identity in any way, you can be sure that the Bitcoin can be traced back to your real identity. Bitcoin functions on a basis of making a series of effective transactions. Essentially, these transactions are piles of data which are divided into an input, the Bitcoin address used to send them, and output, the Bitcoin address used to receive them. All the transactions can be made and approved with a key code specifically linked to those addresses. So how is Bitcoin anonymity defeated? There are actually three ways this is achieved. First of all, usual Bitcoin transactions are transmitted via a peer-to-peer network. But this system is flawed at best. Foreign users can easily attach nodes to the Bitcoin network and that way trace the input address back to the user. Secondly, Bitcoin addresses can easily be linked to real live identities of users. If people are not careful enough they can connect their private accounts to Bitcoin addresses and that way reveal their identities. Finally, you need to know that all Bitcoin transactions are transparent and traceable. This way multiple Bitcoin addresses can be clustered in together and that way traced back to its user. So what is there to do? How can people protect themselves? The most common way to protect yourself is to use a different address for every transaction you make. This will ensure that the transactions that were made are not going to be connected to a single owner. Unfortunately, this is not the best way to go as this method can still be cracked. Here are some ways that you can use in order to reach better Bitcoin anonymity. Using multiple wallets is one of the ways to help achieve anonymity. This is an equivalent of using multiple different identities in the real world. If you manage to do this you will raise the possibility of being identified and will be much safer. Mixing services are one of the more reliable ways of achieving Bitcoin anonymity. It actually means trading your own Bitcoin for other ones with a different history. So the trades that you make are not going to be traced back to you. It essentially works by using a third party who takes your Bitcoins and other people’s Bitcoins and mixes them all together. All of the mixed Bitcoins are send back to the owners but each person gets a different one. 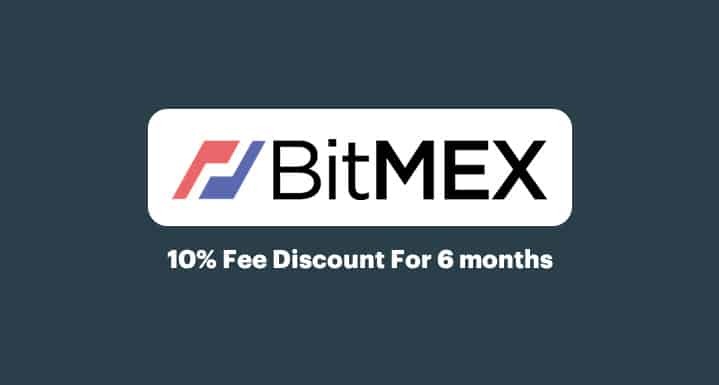 If you want to use this kind of services you can check out https://bitcoinmix.org as one of the most premier sites that provide mixing services to their clients. A multi-input transaction occurs when one receives a payment from multiple different addresses and then send a payment from your own wallet towards multiple addresses. This works in a way that all the Bitcoin that go out of your wallet will have the same address as input. If your identity is linked to any of these addresses, none of them will maintain its anonymity. Instead of storing your Bitcoin in your own wallet, you can stack them all in an online wallet. This works because all of the Bitcoin that are gathered from different people are stack together and when you make a withdrawal you probably get the Bitcoin from other people, achieving anonymity that way. This may seem similar to a mixer service but it is not as reliable. Online wallets keep records of transactions and all of the incoming and outgoing coins. So if somebody would to really dig through they could find it.